This custom made C-Form Steady Rest with swivelling top is designed for a MAZAK lathe. Here it can hold larger diameters than a self centering steady rest. 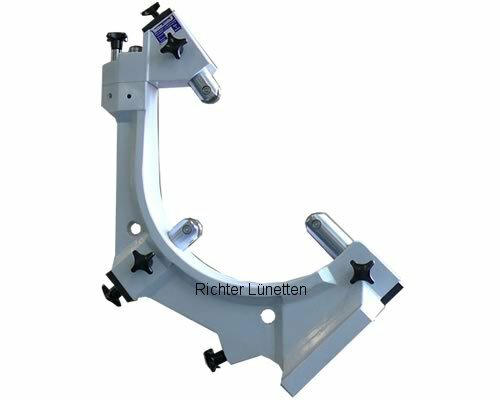 With its open design it gives a lot of clearance for all kind of machining processes.